Would you like to have access to the latest information about Mount Saint Mary’s University right at your fingertips? Then look no further than the smartphone in the palm of your hand! 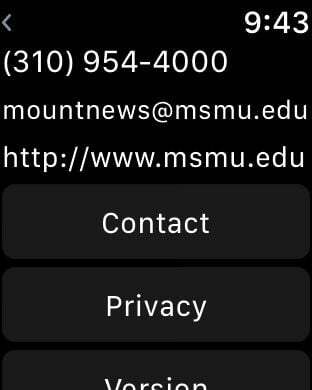 The MSMU LA Mobile app provides student, faculty, and staff access to key university resources wherever you are. The MSMU LA Mobile app can be used to view an interactive map of both campuses, find real time shuttle bus schedules and information, view your courses and grades, read campus news and much more. Directory- gives you total access to the public directory, allowing you to call and email virtually anyone campus-wide, and add them directly to your phone’s address book. Courses- easily browse by Department through your college/school’s course catalog. 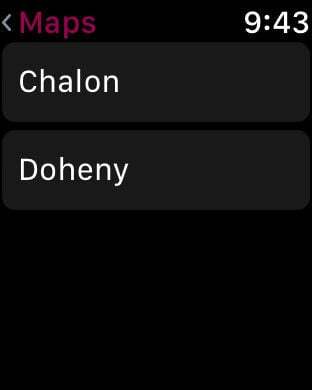 Search for classes that interest you. Dining- find out what’s on the menu at all on-campus dining facilities. Events- allows you to find and keep track of a wide range of campus activities, from events on both campuses, concerts, recreational fun, and lectures. 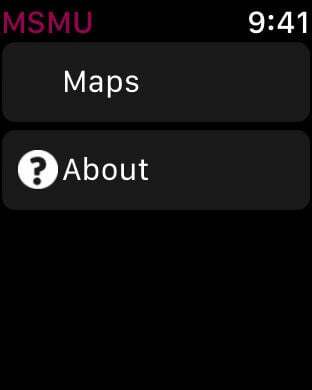 Maps- with this maps application you can easily find your exact location, search for a building and pinpoint its address.